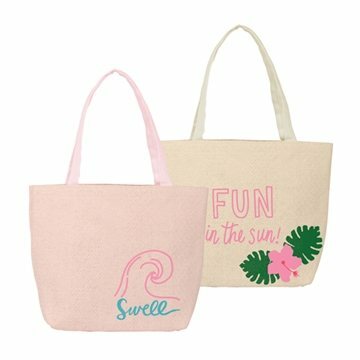 Meet Straw Birdie, our whatever-you-want-it-to-be tote. 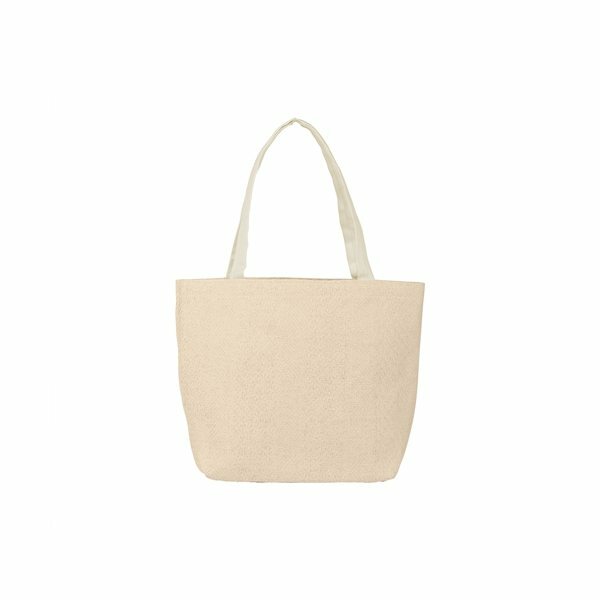 With a sizable gusset, this tote can handle just about anything! 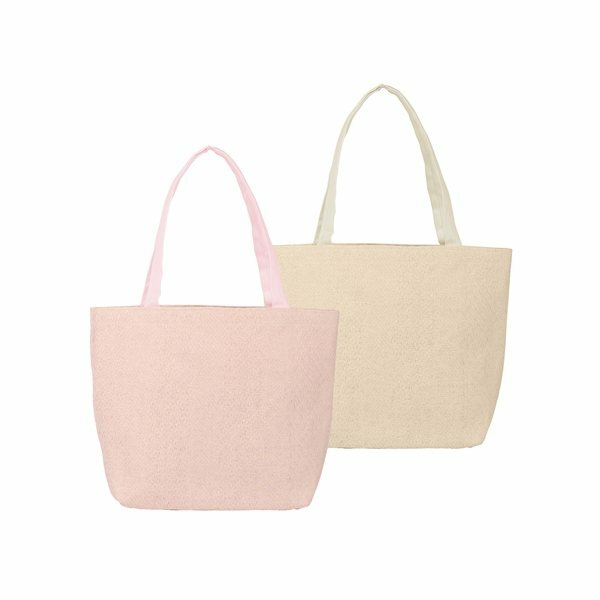 And we made them exterior gussets to make it stand out among all the other totes out there. 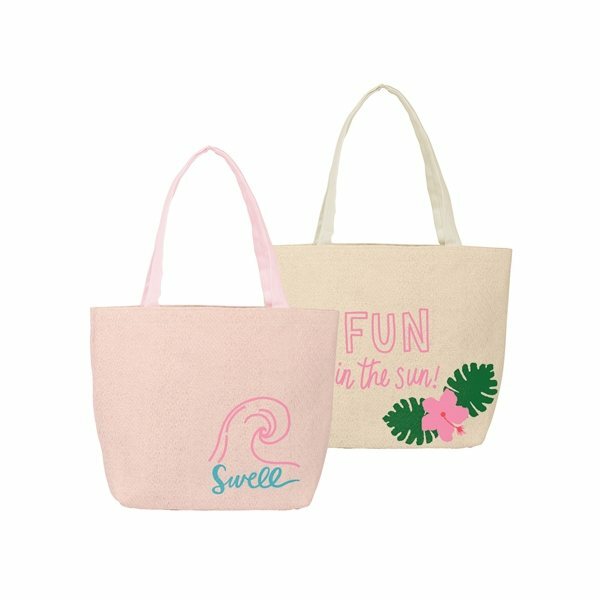 Groceries or library books or beach supplies, it's quite the versatile tote.